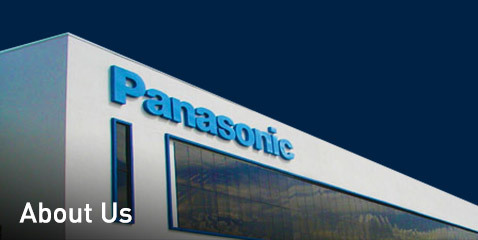 Panasonic strategically partnered with Systemair to develop sustainable HVAC&R solutions and new cutting edge technologies, leveraging on existing technologies and expertise of both parties. 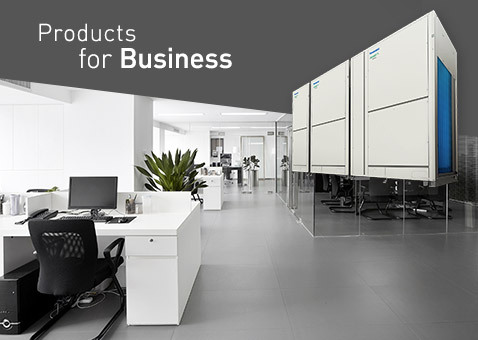 We envision a future of Quality Air For Life through new product design and technological advancement. 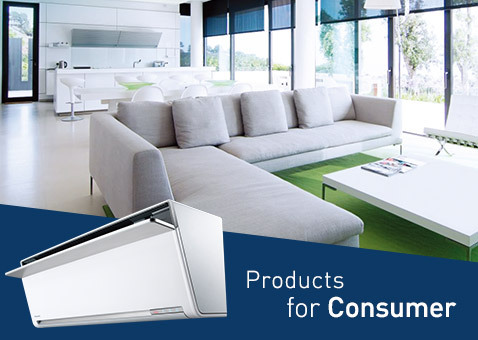 New air conditioning solutions and technologies cement Panasonic as a trusted brand in both the residential and commercial markets. 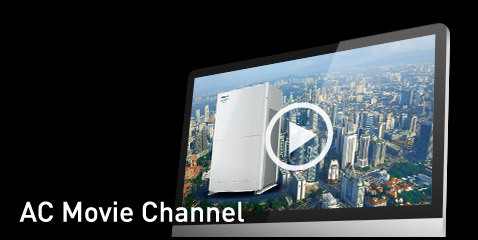 Integration between Schneider Electric’s SmartStruxure™ solution and intelligent room controller and Panasonic’s VRF smart connectivity+ solution delivers new, innovative and seamless level of energy management.